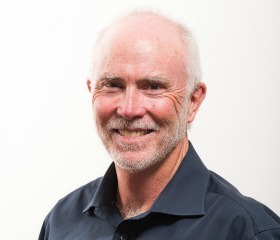 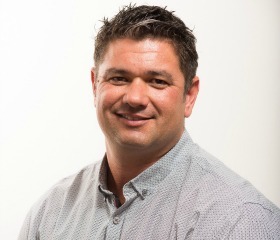 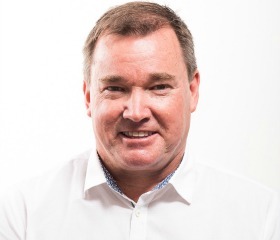 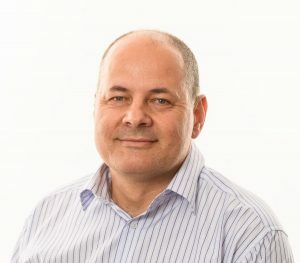 Biographical Info : Rob Cooper is Managing Director of Living Turf, a business he started in 2003 with the aim of developing a technically competent and customer focused product distribution service for professional turf managers. 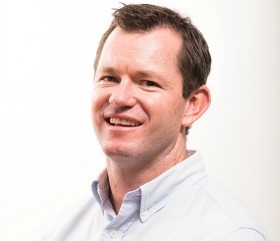 With a practical background in sportsfield curation (North Sydney Oval), Rob has achieved tertiary qualification in Agrictulture (M. Ag 'Turf Mgt') and Business Administration (MBA) before starting Living Turf. 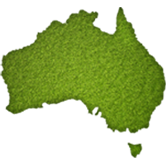 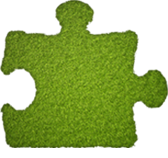 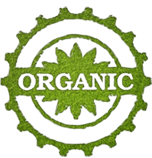 Having experienced 10 years of international business with The Scotts Company (1994-2003), Rob has established a world wide network of professional contacts which helps to position Living Turf as thought leaders in a market that is so susceptible to challenges of a changing environment.